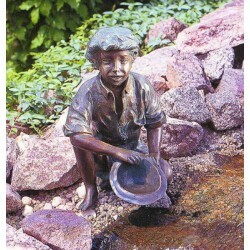 Your garden as a well – being oasis. 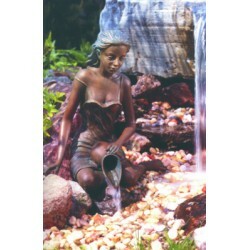 The perfect combination between a natural stone fountain and our wonderful bronze statues, will give you the possibility to create the right atmosphere to relax and take some time for yourself. 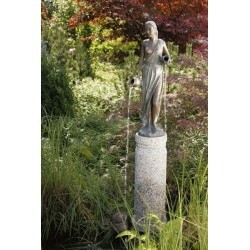 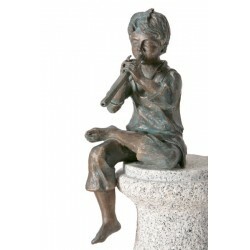 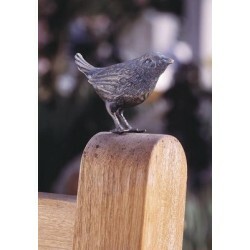 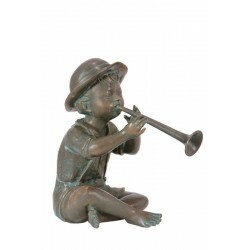 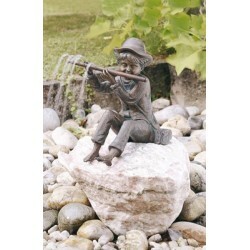 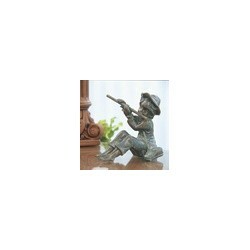 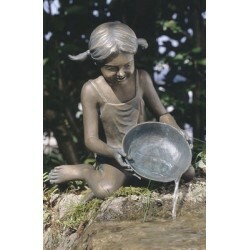 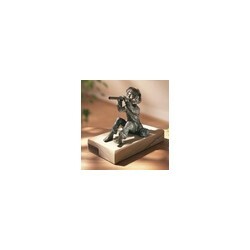 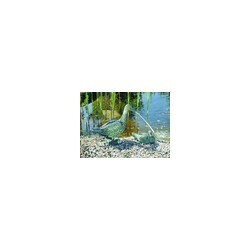 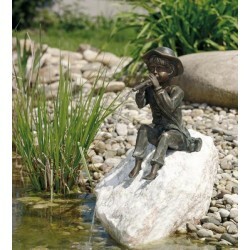 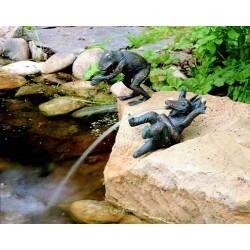 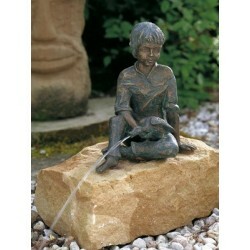 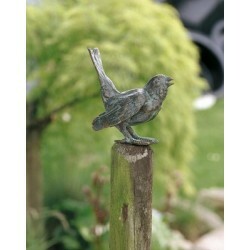 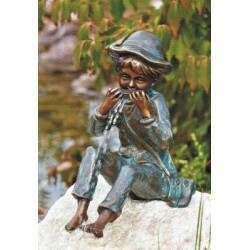 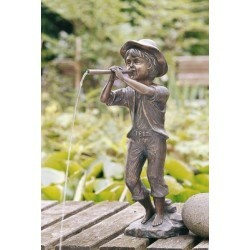 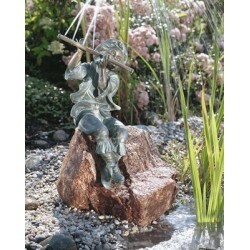 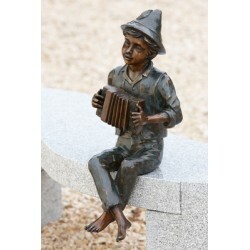 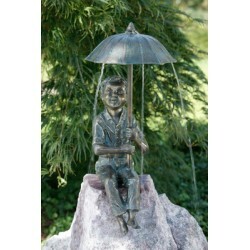 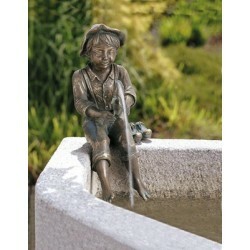 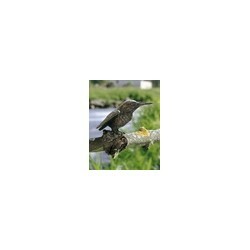 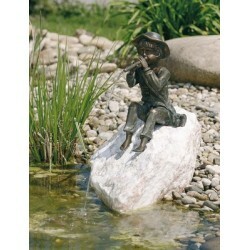 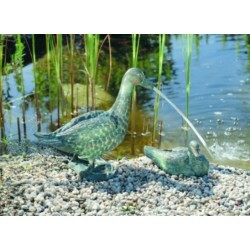 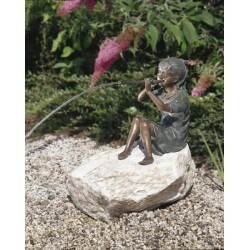 Both with little water falls or simply as a decoration element, the little bronze statues Gasser Naturstein are perfect for all fountains and little garden lakes. 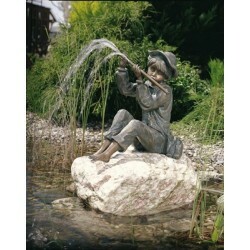 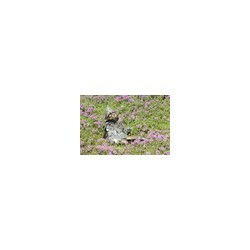 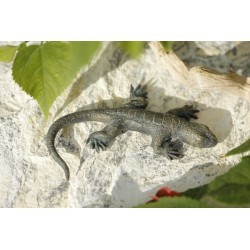 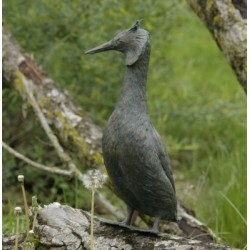 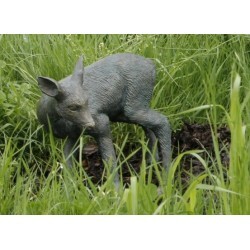 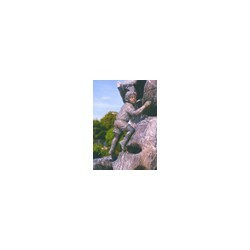 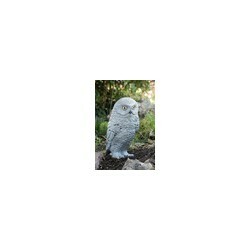 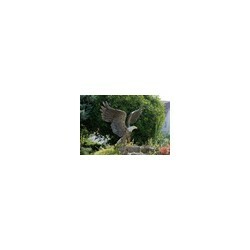 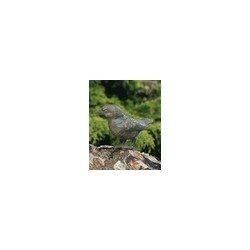 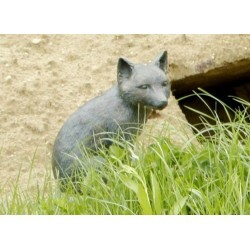 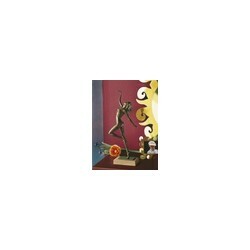 Gasser Naturstein in South Tyrol – Italy offers you a wide range of statues and figures. 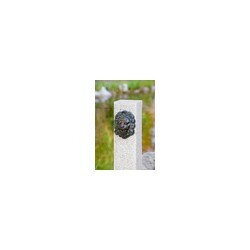 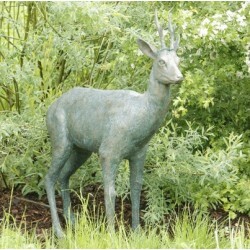 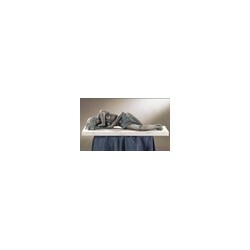 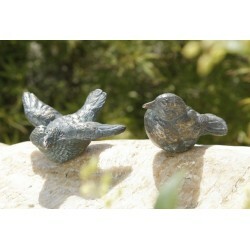 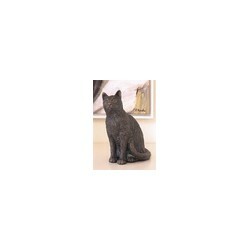 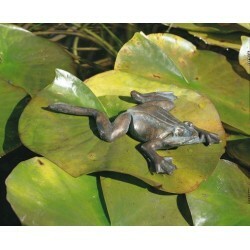 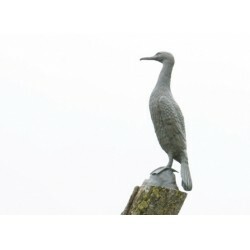 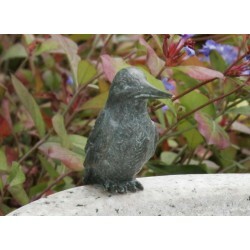 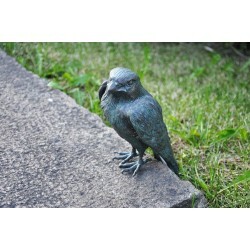 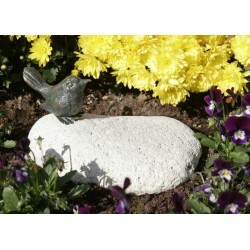 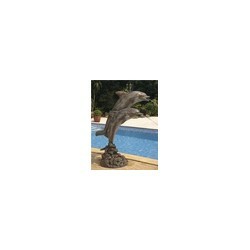 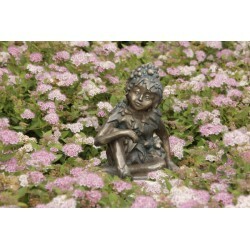 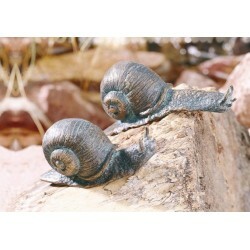 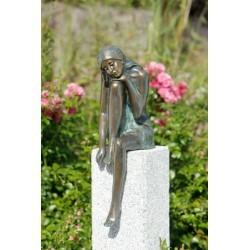 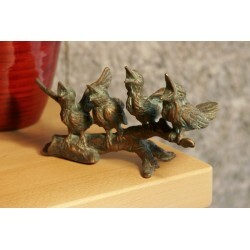 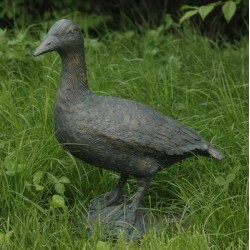 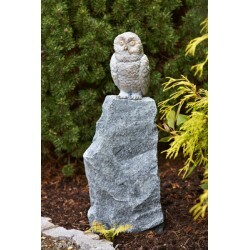 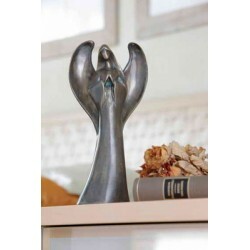 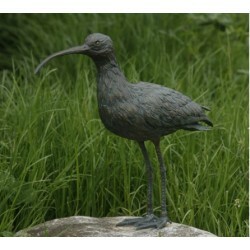 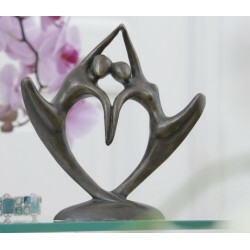 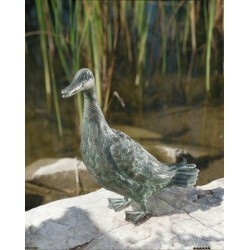 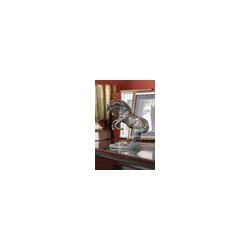 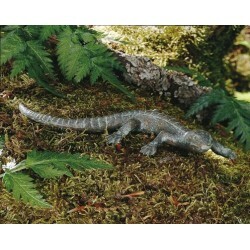 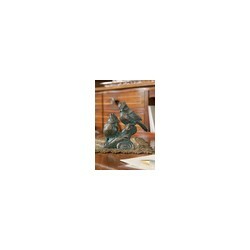 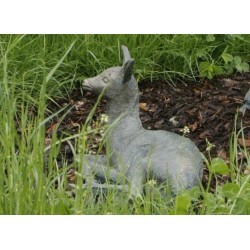 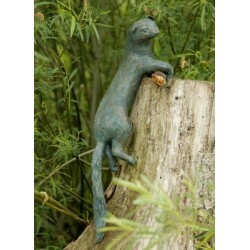 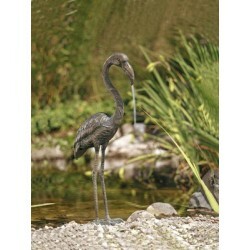 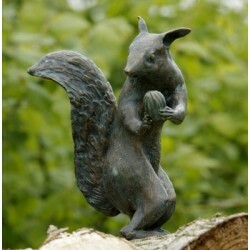 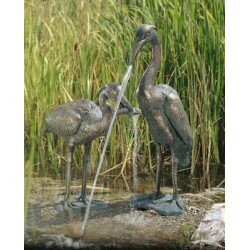 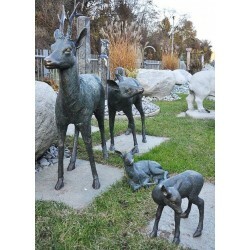 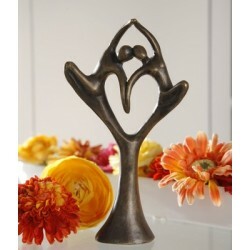 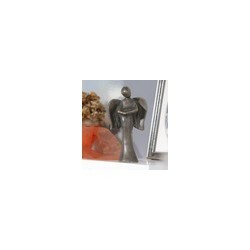 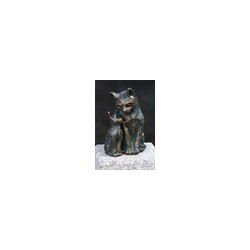 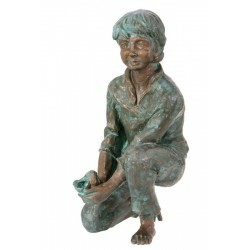 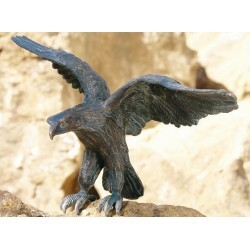 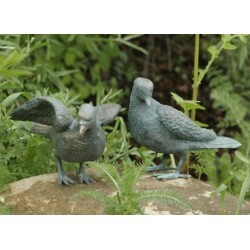 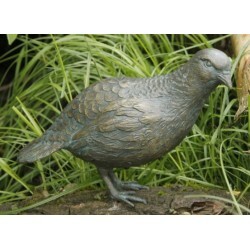 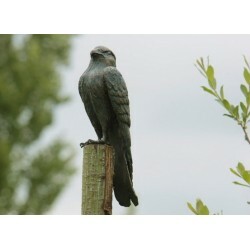 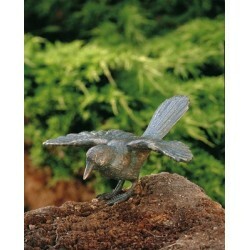 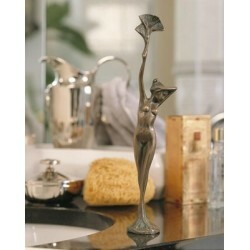 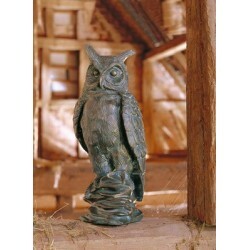 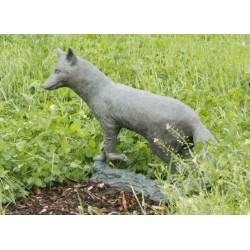 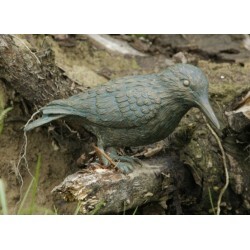 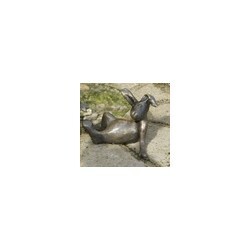 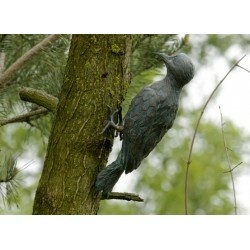 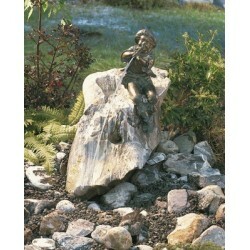 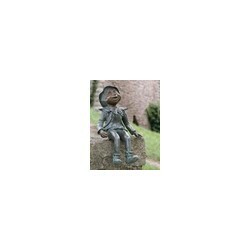 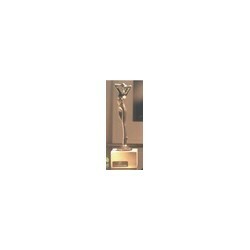 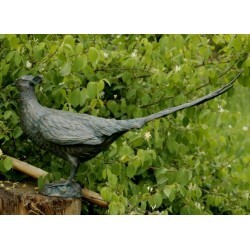 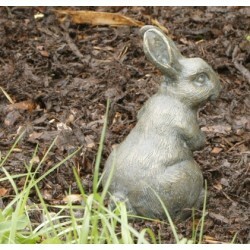 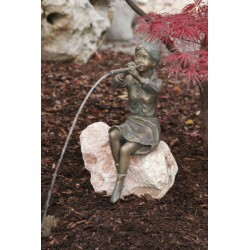 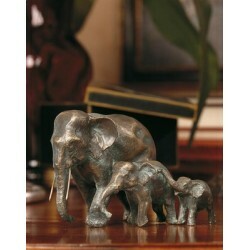 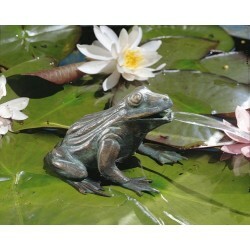 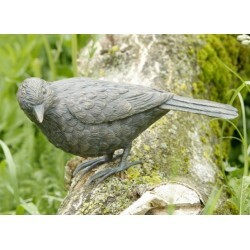 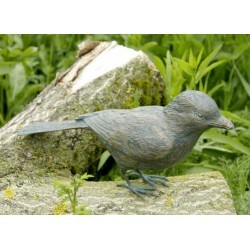 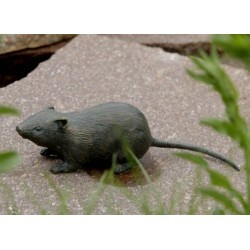 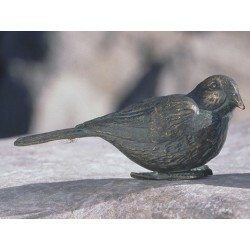 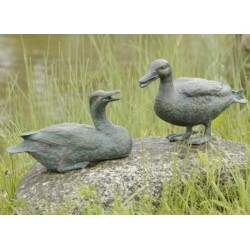 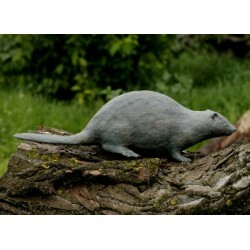 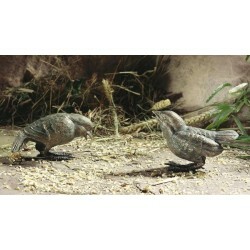 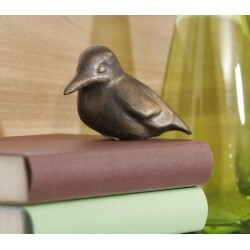 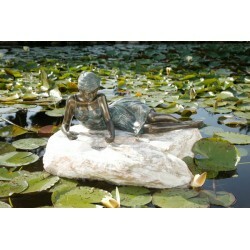 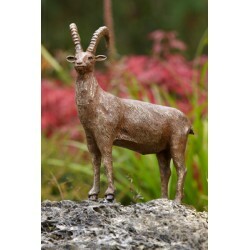 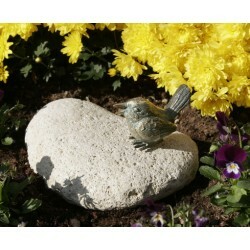 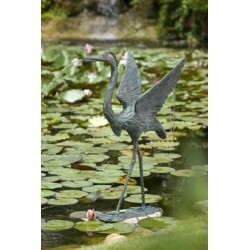 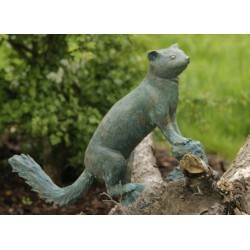 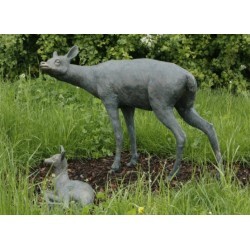 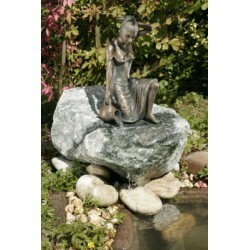 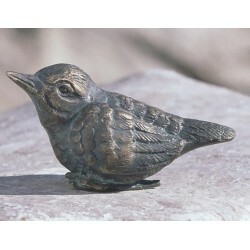 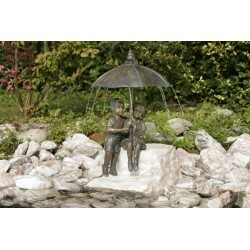 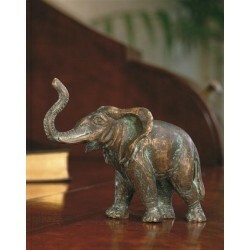 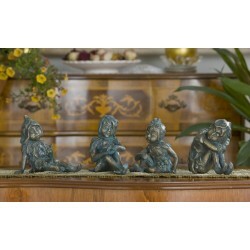 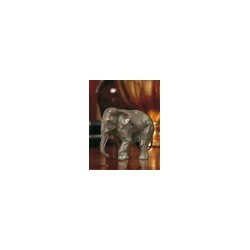 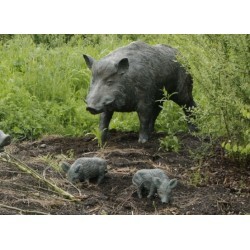 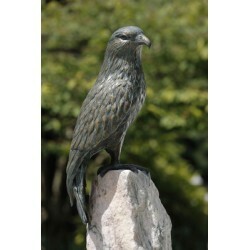 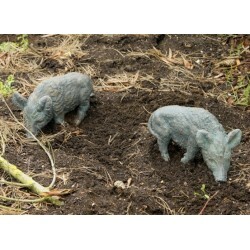 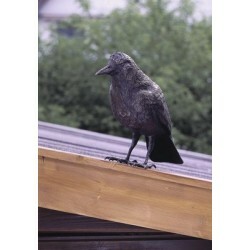 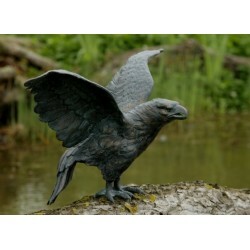 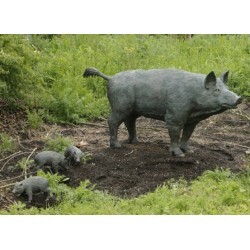 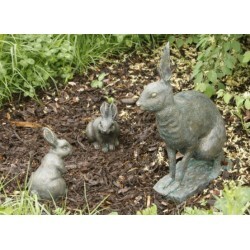 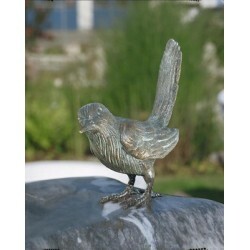 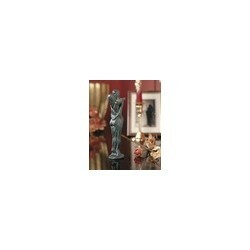 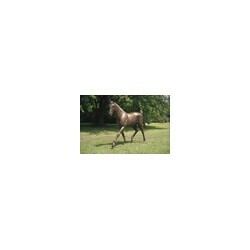 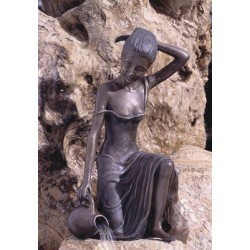 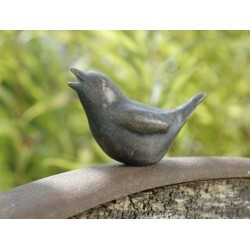 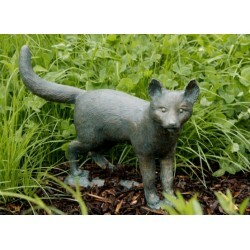 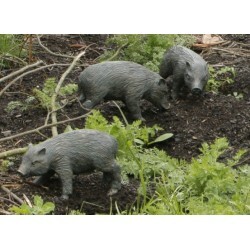 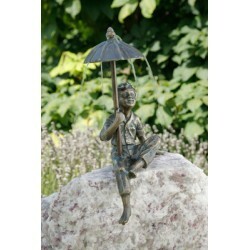 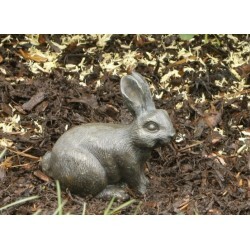 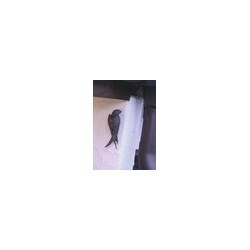 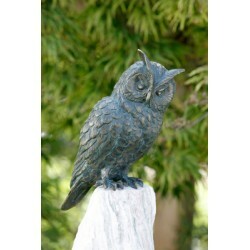 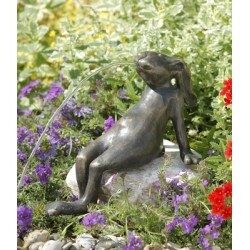 Bronze statues There are 162 products.